With the news of Cone Mills shutting down the White Oak Plant, it's styles like this that take on a new level of meaning. It's truly the last of a breed. 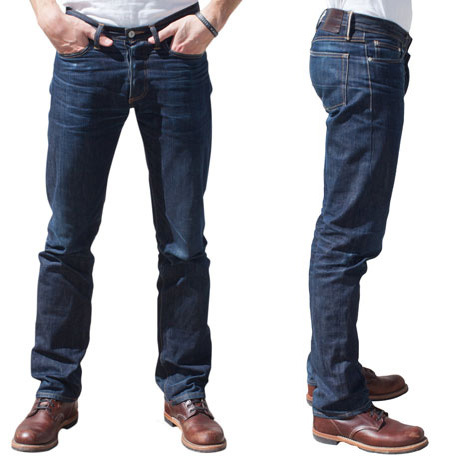 Ultra rare pima cotton woven by the last great American selvedge denim mill. The Cone Pima Summer is a collector denim that's a true pleasure to wear all year long and the value we offer is unparalleled. 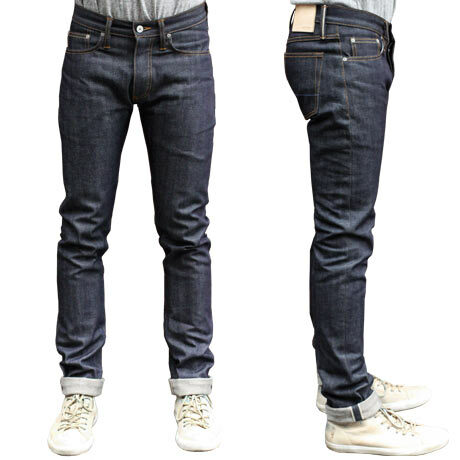 While Cone Mills is known for solid, classic selvedge denim, they have some very special styles in the archive. The challenge is usually finding them and we're very excited to have scored this very rare style. It has some of the coolest and finest composition elements we've seen from Cone yet. Yarn is where it all starts and both warp and weft have something special in this style. The warp uses what Cone refers to as their "homespun" yarns. This is a reference to yarn that has more character, which give the fabric a vintage feel. You can feel a nice slubiness and fuzziness on the fabric surface. The weft yarn uses all-American Pima cotton. The long staple lends strength and suppleness to this fabric. 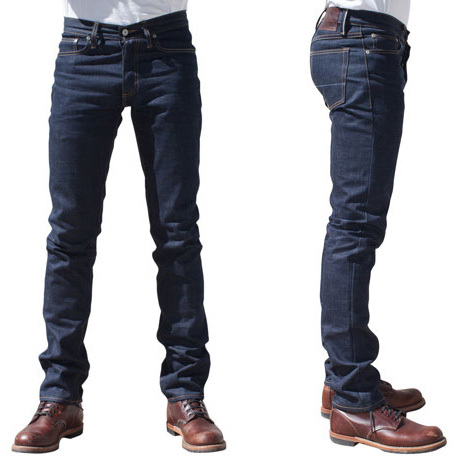 Finally a great, dark indigo base shade and nice 12 ounce weight make this a classic denim that's super comfortable on day one. Ultra-rare finds from Cone Mills are truly like striking gold.